If there is one thing every girl loves, its being fashionable. It doesn't matter if we are running errands or preparing for a hard workout at the gym, we want our hair to look great. This is especially true when we exercise since we want to feel confident, powerful, and beautiful. For me, one of the best ways to do this is by using cute hair bands or other hair accessories that not only keep my hair out of my face, but make me feel a bit more stylish while exercising. With my long hair, there is really only one brand I trust – Scünci. While I have used Scünci products most of my life (what girl with long hair hasn't? 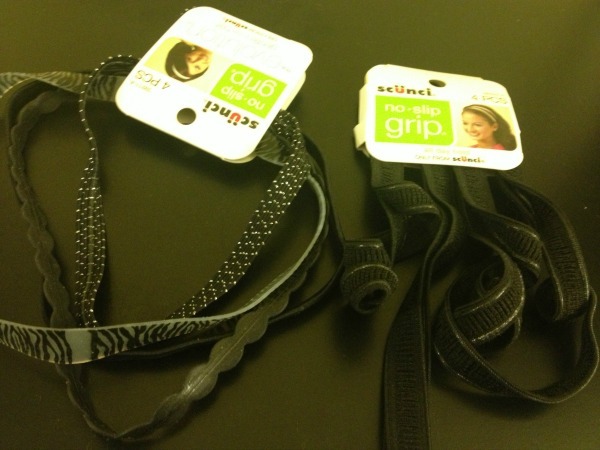 ), I had never had a chance to try their no-slip grip headbands. With me outside walking Reya and exercising more, they sounded like exactly what I needed for my wild hair. When I was asked to review these awesome headbands from a brand I trusted, I knew I couldn't say no! Looking for a hairband that looks fashionable, but is also practical enough to keep your hair in place while you exercise? If so, you will love Scünci No-Slip Grip Headbands. These headbands are fabric on the outside, and have rubbery, no slip grip on the inside, keeping the headband in place without damaging your hair. Since they come in a variety of fun styles, you can match them with just about any outfit, making them the fashionable choice for any girl who wants to look good at the gym or on the field! So far, I love my Scünci No-Slip Grip Headbands. These headbands do a fantastic job managing my hair, even during those bad hair days. Even better, with each pack having 4 decorative head bands, I can find the perfect hair accessory for my mood or outfit. For $5.49, this really does seem like a great deal! Based on my own experience with these products, I am happy to give the Scünci No-Slip Grip Headbands an A rating and can't wait to try their other sports hair accessories! You can currently find these headbands in most big box retailers, including Wal-Mart, Target, & K-Mart. To learn more about these headbands and other awesome hair accessories, make sure to check out the Scünci website! Also, make sure to check them out on Facebook and Twitter! Want to try these awesome headbands? We are working with Scünci to give away some of their awesome hair accessories. One lucky winner will have a chance of winning a random package of hair care products in their sports and workout catagory, allowing you to make taking care of your body fashionable! Make sure to read the rules below and then enter through the Rafflecopter! 1 lucky reader will win a random Scünci hair product. Giveaway ends November 24th at 11:59pm. Disclosure: This blog did not receive compensation for this review or giveaway, but did receive product for review. Facebook, Twitter, & Pinterest are in no way associated with this giveaway. 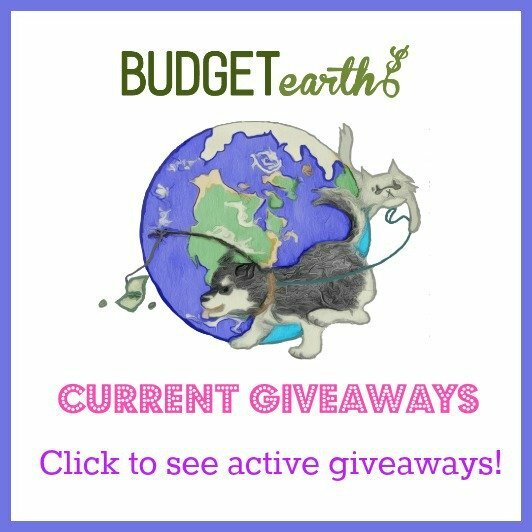 Prize fulfillment will be handled by Budget Earth. These are really cute! I love the no slip hairbands. Thanks for the review on the Scunci headbands. My hair is long, but I am always twisting it up to keep it out of my face. 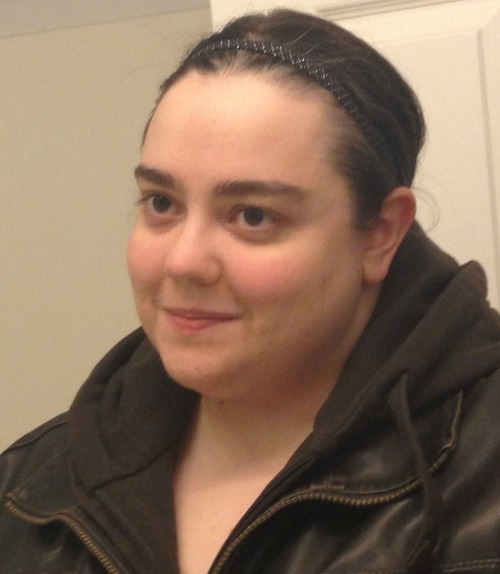 The headbands look and sound like they would allow me to wear my hair down, but also keep my hair out of my face. I also like that you get a variety of colors and even a sparkly type fabric you could use for holiday parties. Great page, nice giveaway, happy holydays to everyone. My daughter wears the sport ones a lot, loves them. She would love something more stylish. These may be in her stocking this year! My daughter could use these. She;s a police officer and has hair down to her waist. It;s a major operation to have her hair meet the requirements. Thanks for the review! I was wondering if they would work on my crazy hair, seems they may! 🙂 Ty! As someone who always has trouble with headbands slipping out during a workout, I love the idea of the no-slip grip! Maybe I'll ask to have these in my stocking this year! that it takes a long time to bounce back from a surgical procedure. subjects you discuss and would really like to have you share some stories/information. I know my readers would enjoy your work. I am not sufe where you are getting your information, but good topic. tɦis weblog is really awing. with AND the price of all the legal paperwork. I simply planned to thanks a lot a lot again. I will be not sure things that I’d personally possess experienced devoid of the kind of clues revealed through you relating to that circumstance.